Secluded (aka Hans Bouffmyhre) releases his debut EP on Dustin Zahns Enemy Records. Secludeds two originals are remixed by Sigha & Ray Kajioka. ‘Blinded’ joins the short but high-calibre list of Secluded productions. A weighty kick drum and sub-bass combination rumble below straight and confident stabs, allowing a warm pad to slide through the mix, creating a gentle tension in the track. Sigha brings a more mechanical sound to his remix of ‘Blinded’. Hovering drones and noise add texture and depth to his rework, but retaining the drive of the original. Ray Kajioka strips things back to the bone in his mix of ‘Impression’. A dark and mesmerising groove pins this mix together, while ducked FX and brazen samples leap out of the pitch-black rhythm. 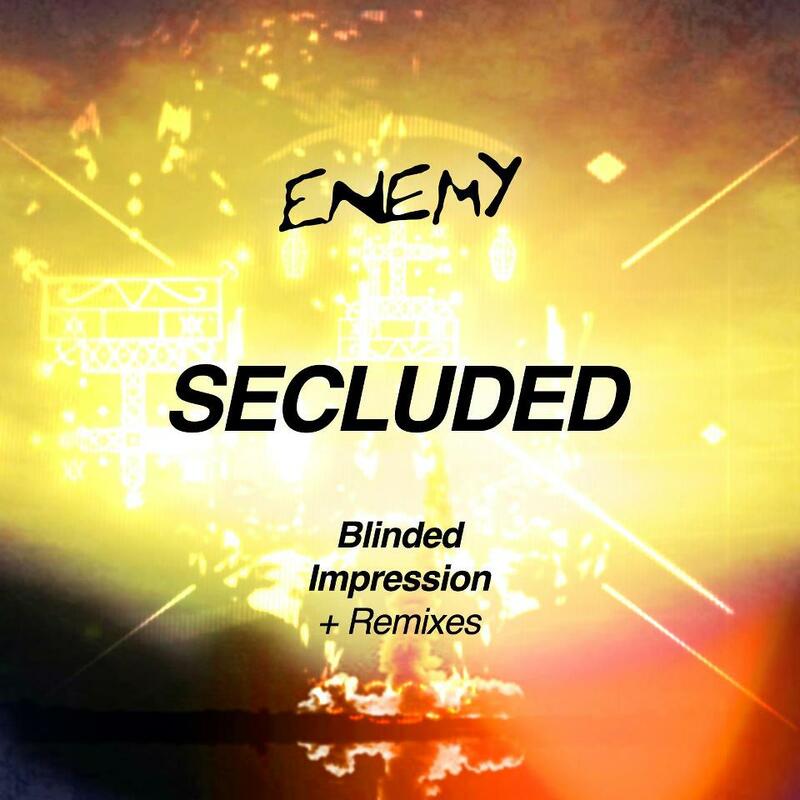 Closing the EP is Secluded’s ‘Impression’. Filtering, loopy stabs fade in and out of atmospheric textures and sparse percussion. Perfect ‘big-room’ material. Secluded is quickly establishing himself as one-to-watch as he continues to develop and refine his stripped, rhythmical sound.